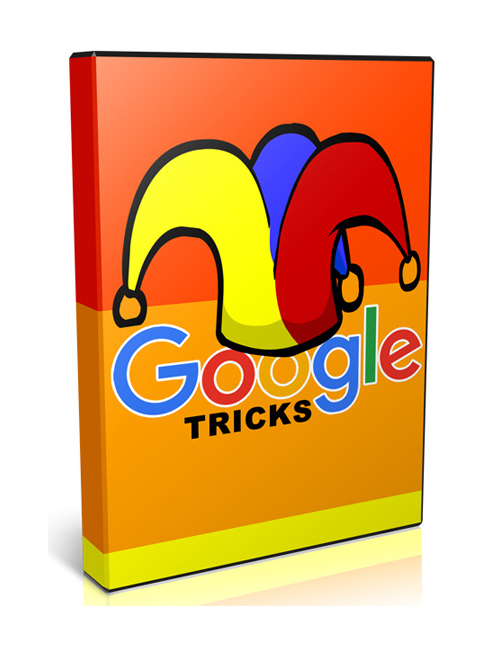 Google Tricks is the neat and discreet guide that’s going to give you ins and outs of Google in the tricks department. No doubt you are going to get bored online from time to time; that’s just the way nature intended. No worries because this active and exceptional no nonsense video will show you how to take advantage of all the neat things you can do with Google that most people don’t even know about. The dark secret tricks of the trade are in this video and that’s invaluable in the big picture of online knowledge. And you just never know when they are going to come in handy either. The more you know the better when it comes to anything online and this video download will show you right where it’s at. Are you ready for it? Google Tricks is your software solution. Grab it and get started today.